Here at Helpling, we like our customers to be delighted with the service we provide. Booking a clean is always great news for your home and we want you to have a great relationship with your cleaner. That’s why we’ve prepared our top tips to make sure you get a great clean every time. In the app era we’re living in, booking a cleaner can feel like a blind date. You can get a bit nervous about the person accepting the job at the other end, but our review system works extremely well in easing those fears. We think it’s a great idea to meet the assigned cleaner face-to-face and have a little chat before the actual clean. Trust us, in most cases, the cleaner feels exactly the same as the customer and a friendly introduction is a win-win situation for both sides. Some cleaners like to ask questions or to be shown around the house, so think about these types of introductory situations when making a booking. Don’t forget that phone numbers are exchanged between the customer and the cleaner and we encourage both sides to have a chat about the upcoming clean. Yes, you’ve booked a clean with us, but did you leave any notes for your cleaner? By leaving these notes, the cleaner will know how to manage their time in your home and how to prioritize cleaning tasks. If you decide to stay during the home clean, it’s also a good idea to show the cleaner around the house and highlight anything particularly important. After all, even though all cleaners on our platform are experienced, everyone has their own way of cleaning and it’s best to make sure you’re on the same page—the cleaners will appreciate that as much as you. Cleaning materials are so diverse these days, it’s easy to end up with a cupboard full of things that you barely use. If you ticket the ‘bring materials’ box when booking, you’re all set! If not, we worked with the cleaners to make a list of recommended items. 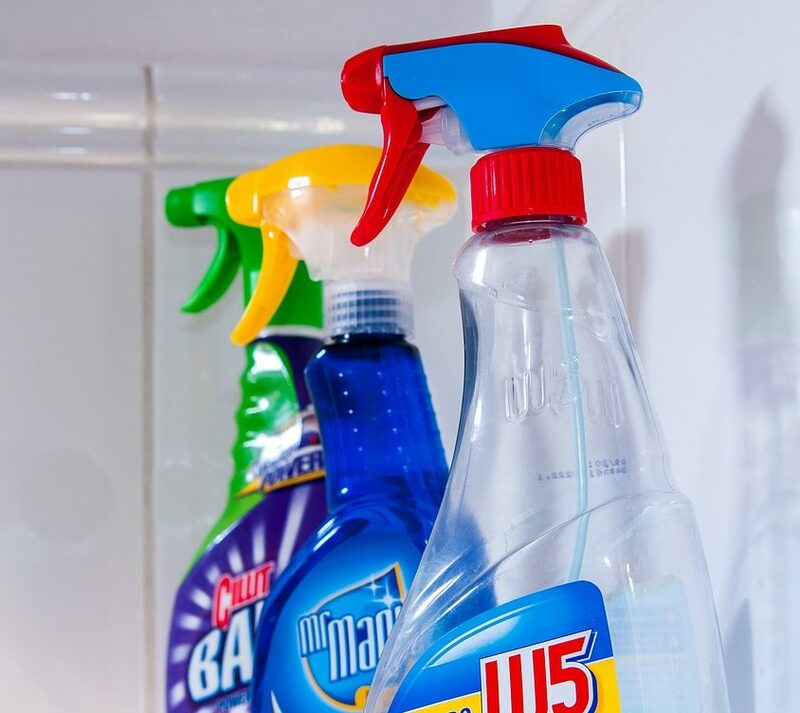 These items provide the basis of your home clean and will be of tremendous help in getting your home spotless and shiny. Some of the cleaners registered on our platform love pets, but others prefer an animal-free environment. When booking your home clean, please let us know if there are any pets on the property. If you’re unsure, remember our golden rule: talk to your cleaner! If you’ve got a mountain of shirts that’s getting dangerously high, you can ask your cleaner to help out with the ironing. It takes time to iron a shirt well, so take this into consideration when you book. Remember, you can always contact the cleaner through your Helpling account or directly via their phone. You’ll find their number in your confirmation email or your online account. Don’t worry if we’ve not covered your question here: you can always pop it in the comments below. If you’re still unsure, just drop us an email at [email protected] and we’ll help you out!